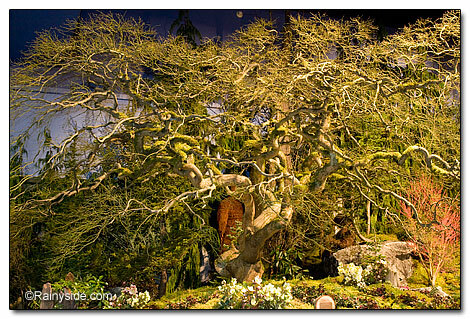 Rainy Side Gardeners is presenting its own award for the Northwest Flower and Garden Show. 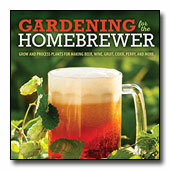 No prizes, since RSG doesn't have a budget for it. However, it doesn't mean we can't recognize a spectacular plant when we see it! 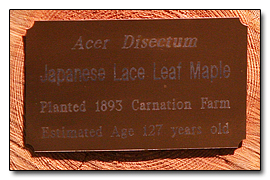 And the winner of the Best Plant in Display Gardens is the Japanese lace leaf maple—Acer disectum. 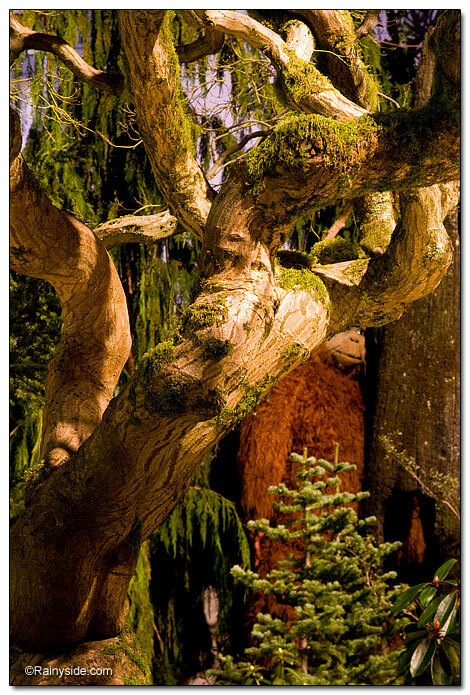 This 127 year old tree is on display in the Stepping through a Timeless Tranquil Forest display garden by John Kinssies—Kinssies Landscaping.